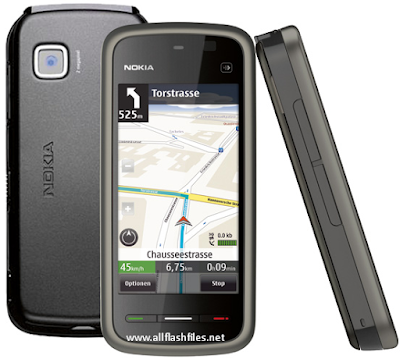 The developers of Nokia have been released latest flash files of Nokia 5230 and they are providing free downloading for mobile users or flashers from its servers. Nokia official servers always providing free downloading links and they are releasing new updates. If your mobile is working slow you can recover your mobile firmware with online updating. Some handsets can't support for online updating so you will need to flash those mobiles with its latest flash files. Some times your mobile working so slow or completely break you will need to complete flash your mobile with its latest flash files. You can use flash files for do software or update mobile old firmware. Firmware does at those stage if your phone's firmware have corrupted and your mobile is not turning on or hanging after switched on. You can use different tools or boxes for flashing. Before flashing you will need to take a backup of your important data like images, messages and contacts. After flashing you will lose your all of data and your mobile will restored in its original settings. If you are facing difficulty during downloading or flashing just contact us via commenting we will help you if possible for us. Now you can download latest flash files of your mobile from below downloading links. My phone is dead it does not switching on and restore setting via three buttons please help me i am in big trouble! Dear you will need to update your mobile firmware with Nokia Software Updater or complete flash your phone by flashing tool or box.